Pharrell Williams has a documentary coming out following his music dominance for the year of 2013. He was featured in, and had a hand in producing a number of hit songs last year, including Daft Punk‘s “Get Lucky” and Robin Thicke‘s “Blurred Lines.” He has reemerged into the spotlight to make a name for himself not only as a musician, but a high profile producer. The 30 minute documentary will premiere on February 26 at 7PM EST on Revolt TV. You can check out the documentary trailer below the jump. 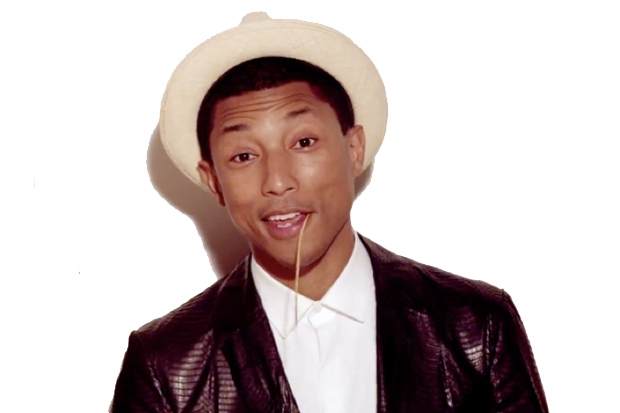 I imagine we will be seeing a lot more of Pharrell in 2014.